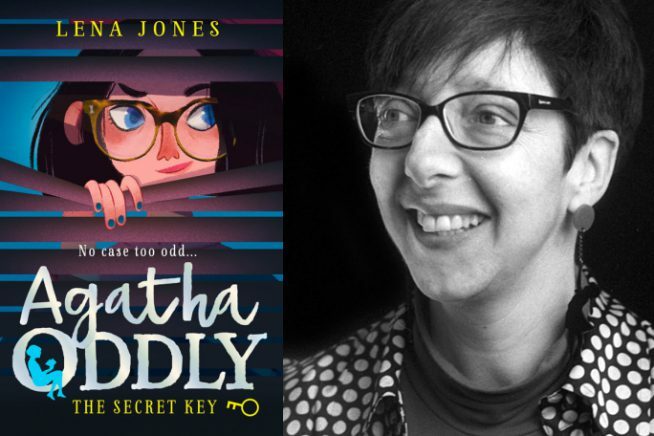 Come along to create a baddy (or two), a detective and a simple crime plot with Rosie Sandler, co-author of the Agatha Oddly detective series. Work as a group, pooling ideas and having fun along the way. Suitable for ages 9-13.